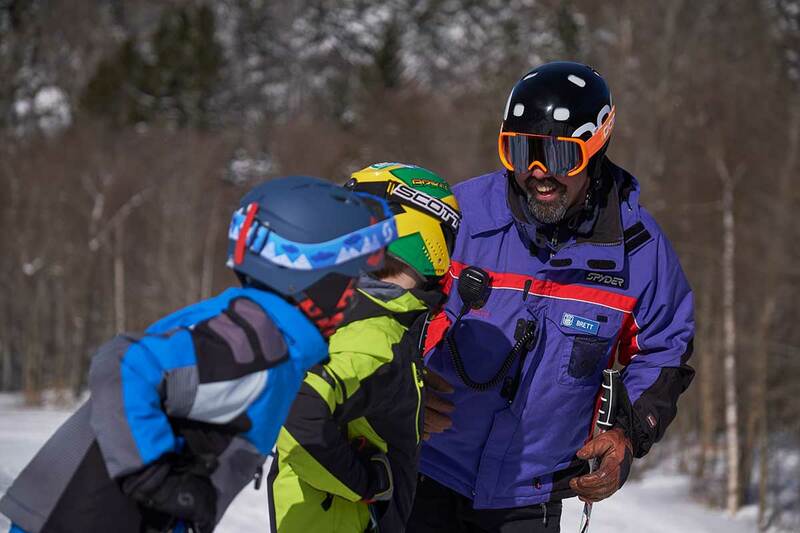 Ski, Snowboard, and Telemark coaching is available from 9 a.m. – 2:30 p.m. 7 days a week. Reservations are recommended. Please call 802-443-7605.